The Guitar Sanctuary is proud to present the return of Eric Gales to The Sanctuary Music & Events Center with special guests the Maylee Thomas Band on Friday March 22nd at 8pm (Doors open at 7). 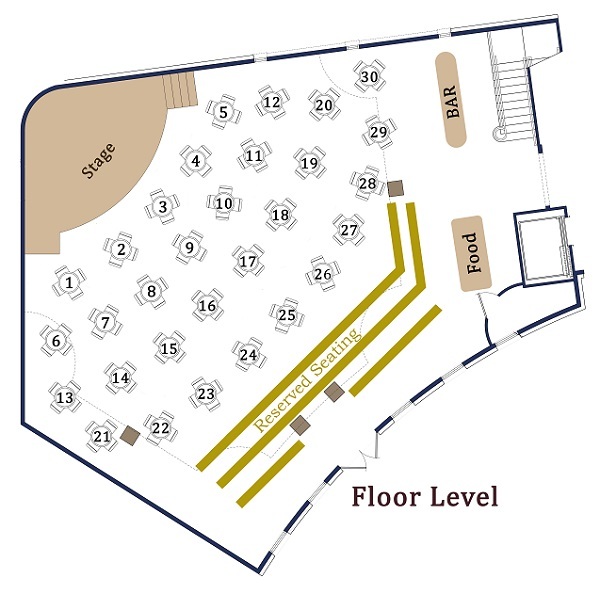 General Admission Tickets (Standing Room Only) on the Upstairs Balcony are $15. We will have Cash Bar and Food available for purchase from our friends at Rick's Chophouse. 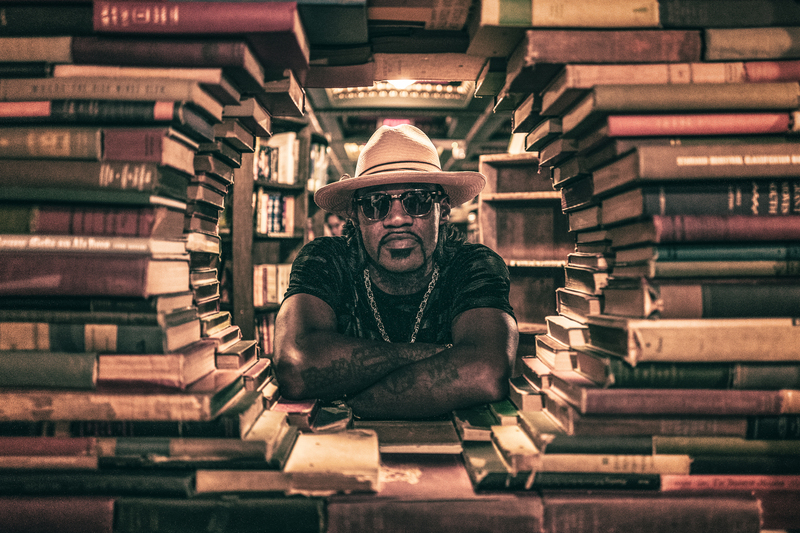 On 8th February 2019, Eric Gales returns with his brand new album ‘The Bookends’ on Provogue/Mascot Label Group and it features collaborations with B. Slade, Doyle Bramhall II and Beth Hart. The challenge for making ‘The Bookends’ was for Gales to challenge himself. “As a guitar player it’s been established that I can play a little bit, just a little bit,” he smiles. But for this album he not only wanted to push himself as a musician, but also as a vocalist, to build up his vocal discography. “What spearheaded that was the artists that I have on the record,” he says. Written over a nine month period, the album was recorded at Recorded at Studio Delux, Van Nuys (CA), The Dog House, Woodland Hills (CA), Blakeslee Recording, North Hollywood (CA) and the day before he was due to fly to LA for pre-production the original producer David Bianco tragically died. It was Bianco’s management who then suggested Matt Wallace. “I heard his work and the kind of people he has produced such as Maroon 5, Faith No More and all these sorta cats. When we met up together it was just perfect. I just trusted the guy and it ended up being great, I love Matt Wallace,” says Gales.